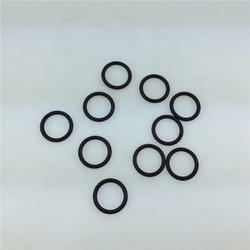 We are one of the leading trader and suppliers of a first quality and maximum range of JCB 3DX/3CX//430 and 432z and other Excavators HYDRAULIC DIESEL TANK GASKET. We have made this product available in the market at very economical prices. Keeping in mind the diverse requirements of our clients we are involved in offering a wide range of Hydraulic Gaskets. 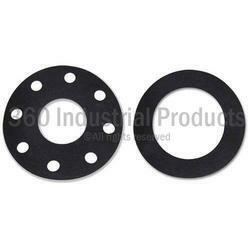 These gaskets are widely used in hydraulic oils and Diesel. These hydraulic gaskets are available at reasonable prices. We are one of the renowned and well-known industries which are extensively engaged in providing several kinds of supreme quality Hydraulic Rubber Gasket in the market. These products are manufactured using quality tested raw materials. We are the leading organization in the market to offer the best quality range of Hydraulic Gasket. We have carved a niche amongst the most dominant names in this domain, engaged in offering Hydraulic Top Gasket. SEA Hydraulic seals are used to seal the opening between various components in the Hydraulic Cylinder. By utilizing skills of our dexterous workforce, we are manufacturing a comprehensive assortment of Hydraulic Pump Rubber Gasket. Under the strict supervision of our vendors' experienced professionals, we are trading and supplying a wide collection of Jointing Sheets.